A big fat wedding is a ceremony where two people get bonded together through marriage. It is one of the most significant moments in a person’s life which is celebrated with great pomp joy and happiness. Wedding customs and traditions vary significantly between different ethnic groups and everybody celebrate in their way. To make it grand and prosperous there are many wedding venues in Siliguri which will offer you to celebrate your wedding in the best way possible. 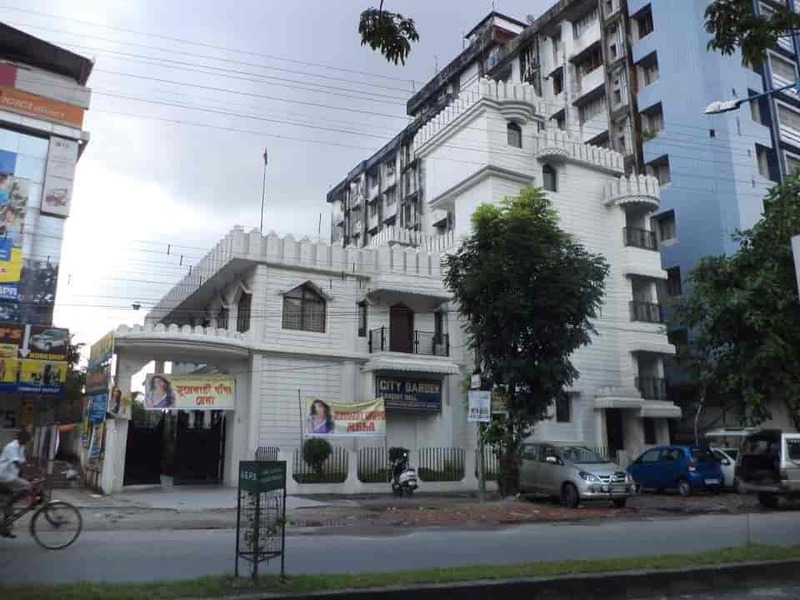 It is one of the famous hotels in Siliguri which operates seven properties in India. It is a luxury hotel with modern amenities and is one of the most renowned hotels in Siliguri. There is a multi cuisine restaurant, spacious rooms and banquet halls to offer you to fulfill your dream wedding grandly. For the guest who are coming from outstation for their convenience there is always prepaid taxi available with a reasonable fare at Bagdogra Airport. It is one of the most sought-after banqueting facilities in the city. It was set up intending to provide an elegant banqueting space for all types of wedding ceremonies in this palace. It is one of the most famous banqueting halls in Siliguri. It is another famous palace situated in the Siliguri. It has a spacious wedding venue to make your wedding a memorable one. It has a beautiful view with a big banqueting hall to accommodate guests for a proper wedding. This is the best banqueting hall which can accommodate a massive capacity of guests. This hall can host all types of celebration including weddings. It offers customizable food and beverage services to the guests. A professionally managed team is always available on service to help the customer’s requirement and make your wedding memorable. This is one of the famous halls in Siliguri which is famous for every ceremony in Siliguri. The most common among them is the wedding ceremony which offers a spacious wedding venue outside the hall for guests to freely enjoy the wedding. It offers delicious cuisines to offer its guests and professional services to have a wedding you ever dreamt of. You can celebrate your wedding ceremony most elegantly. This hotel has one of the best indoor and outdoor banquet facilities with personalized attention. Their rendered services will make your dream celebration come to life and make it beautiful to remember for life. These venues will give you a chance to fulfill your dream wedding and cherish the moments for life. These wedding venues will surely help you in organizing every detail for your big day by making it one of the memorable and beautiful weddings of your life.